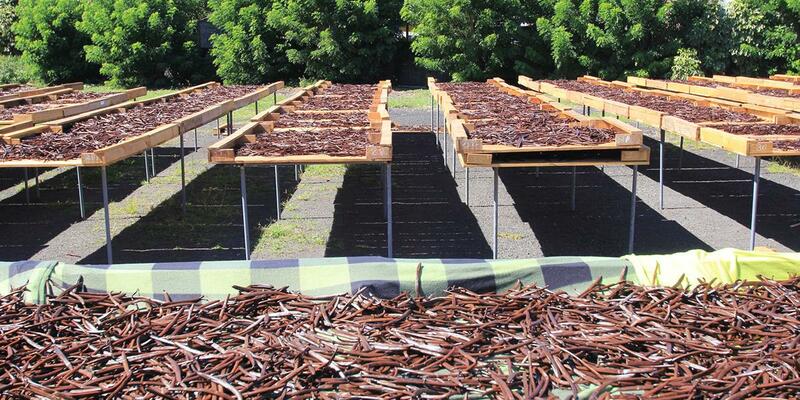 For the last three years, we produced Vanilla in Madagascar with the local farmers. In these years we learned a lot about the cultivation of this plant and the international market. Currently, we are going to open a new Vanilla project in Sri Lanka. 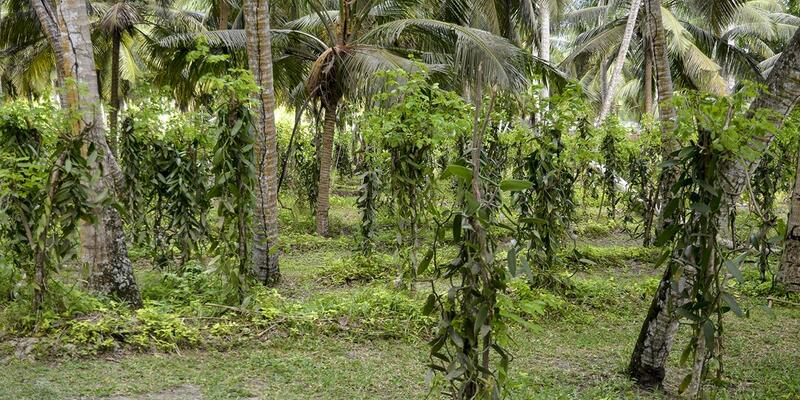 Sri Lanka’s climate is very suitable for vanilla cultivation. 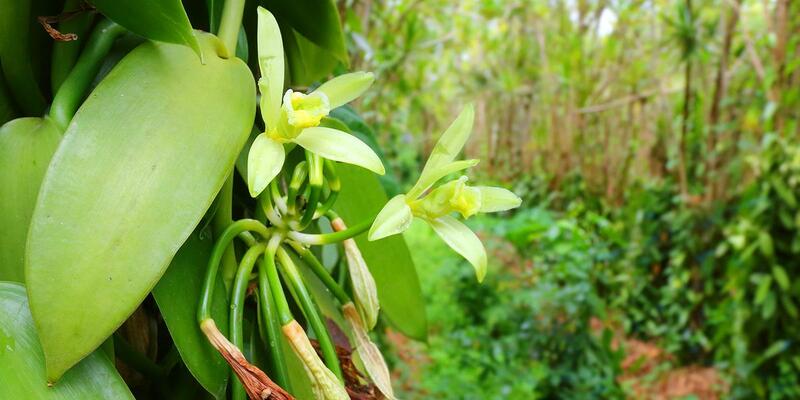 The tropical climate provides the availability to produce the vanilla in high quality. SAFFRON Company’s collaboration with Sri Lankan farmers will be a partnership. 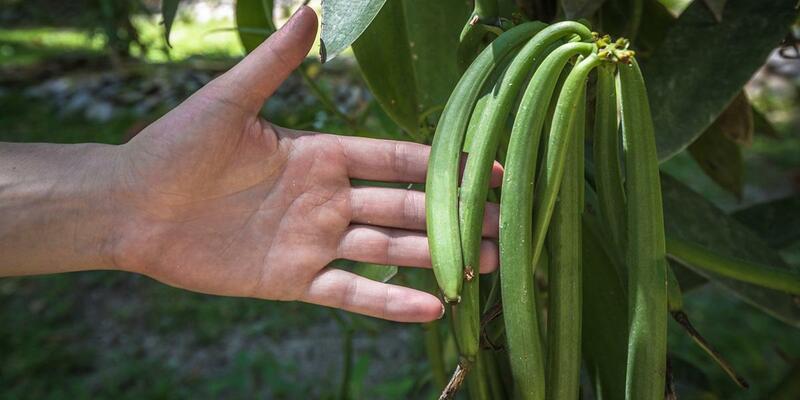 We ensure and guarantee the sales of the vanilla from the farmers. Therefore, the benefits for the farmers are also ensured. Due to this, the income of the farmers will be secured, and they can live a stable life. We want to help Sri Lanka solve their decreasing GDP share of agriculture problem by creating a project in hopes to increase their GDP. By planting vanilla in Sri Lanka, it would improve the living standards of those who live under poverty and unemployment. This will also lead to opening new stable employment opportunities for the local people in Sri Lanka.